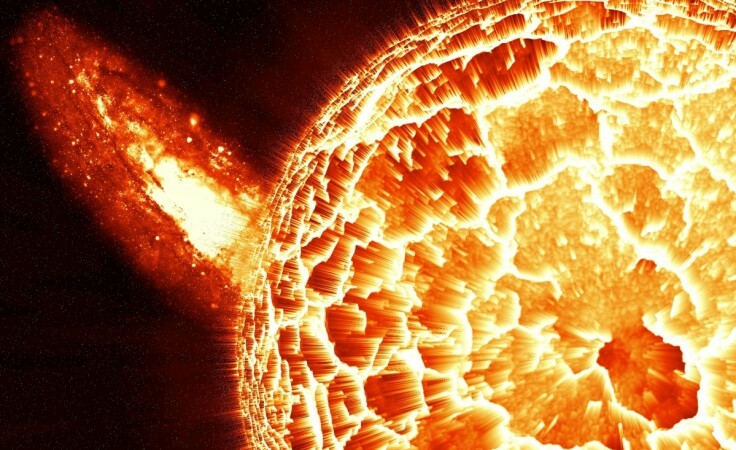 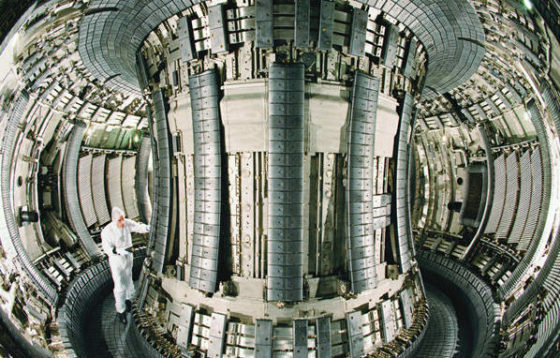 A private company in the UK says it has successfully tested its prototype nuclear fusion reactor at temperatures that are hotter than the Sun – and hopes to start supplying energy in 2030. 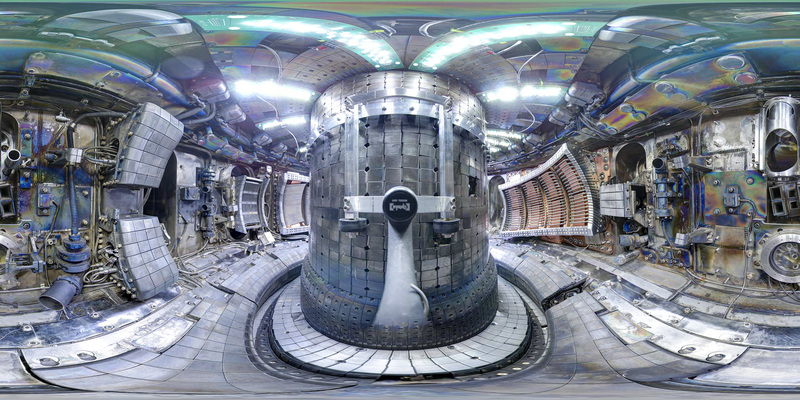 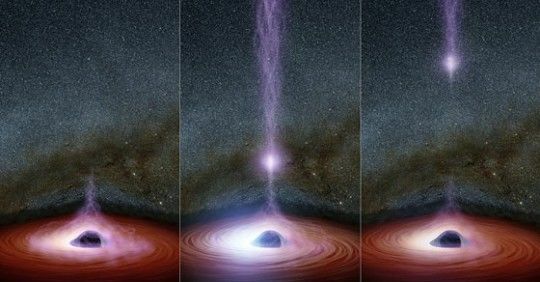 Called Tokamak Energy, the company is based in Oxfordshire, UK. 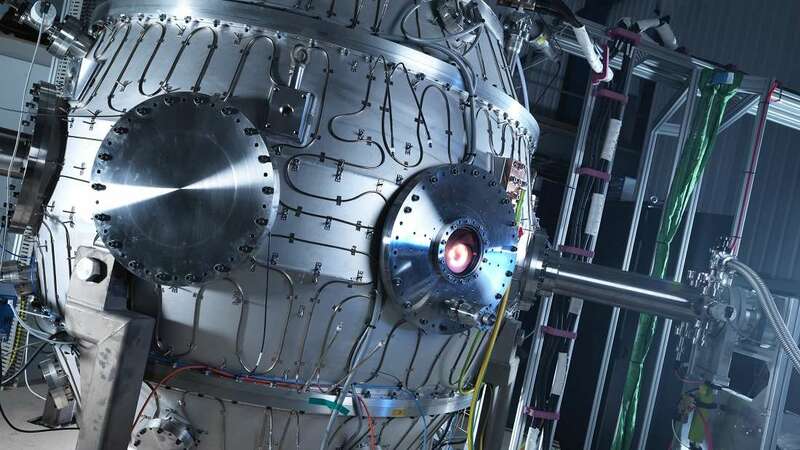 Their nuclear fusion device is known as the ST40, and it’s the third machine the company has created so far.